Former UNT Dining employees Bill McNeace and Shohreh Sparks tendered their resignations on March 15 and March 11, respectively, following a complaint of ethics violations submitted to the State Auditor’s Office at the end of 2017. McNeace was the executive director of retail dining services while Sparks was the operations director. 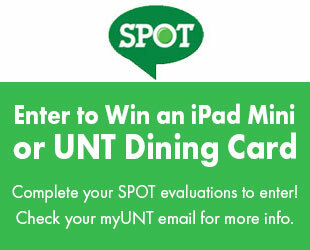 The complaint alleged that McNeace and Sparks “improperly requested and accepted gift cards and gifts from vendors for appropriation to Dining Service employees rather than to UNT,” UNT News Director Leigh Anne Gullett said in an email. An investigation into the complaint ended in February and concluded that the two violated UNT’s ethics policies, and both employees were placed on leave while a review of the results of the investigation was pending. However, both Sparks and McNeace resigned before the review of the investigation was completed. 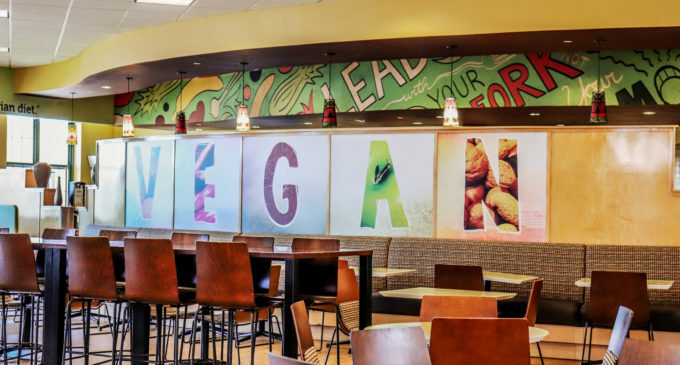 “Dining Services staff will have ethics training beginning in May covering topics such as conflict of interest, gifts, vendor relationships, procurement policy and reporting suspected wrongdoing,” Gullett said. The university did not publicly address the resignations or results of the investigation at the time they occurred. There has not been an announcement regarding who will fill the positions vacated by McNeace and Sparks. Featured Image: Two former UNT Dining Services employees resigned following ethics complaints filed against them. Image by: Yecenia Alvarado. No surprised…..what goes around comes around!!! Good. These two were horrible, unethical leaders.